Tucked away in the stunning beauty of Horseshoe Valley is Valley Croft. 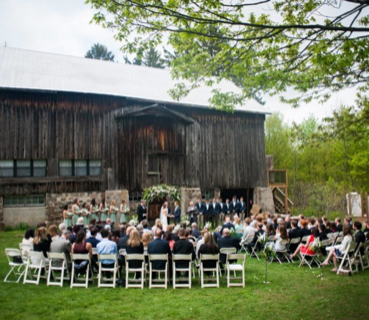 A wonderfully private retreat for your wedding or special event. 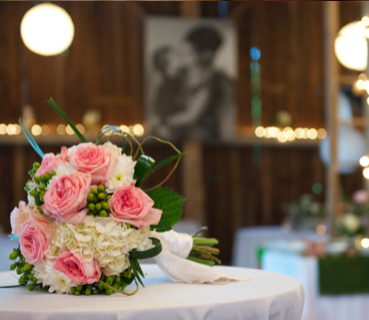 At Valley Croft, we offer Guests the opportunity to create the wedding of their dreams. 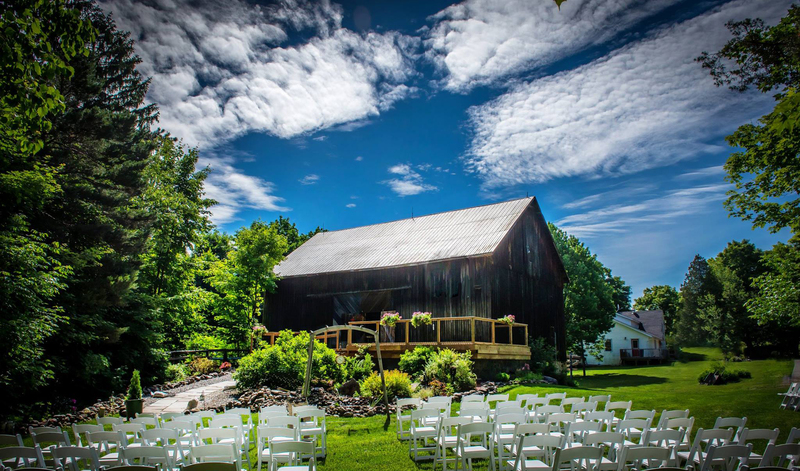 Nestled among nine private acres, Guests have exclusive use of the venue property and The Barn for their wedding. There are no restrictive timelines, or sharing space with other Guests. 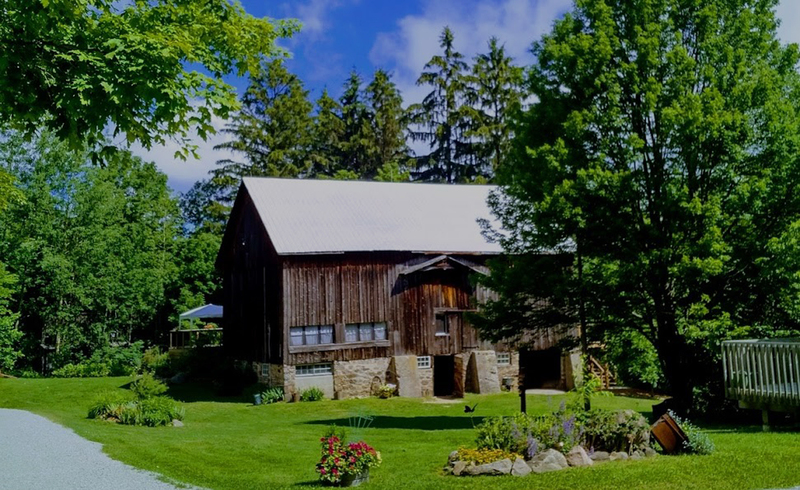 Valley Croft features, our 1893 Barn, charming, natural garden and lawn areas, an ornamental fishpond, trails into our pine and hardwood forest and a large fire pit area. The photo locations and opportunities are truly endless. 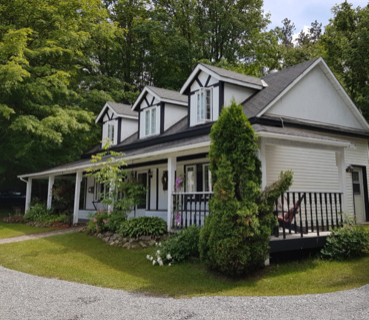 Horseshoe Cottage at Valley Croft is truly your “home away from home.” This three-bedroom house, features queen sized beds, ensuites and a fireplace in each room. The Barn, built in 1893, is a rare and unique gem. It has been thoughtfully restored to maintain its authentic look and feel. We are able to host up to 150 guests. Guests are invited to celebrate their entire day with us, from ceremony to dancing, and everything in between. 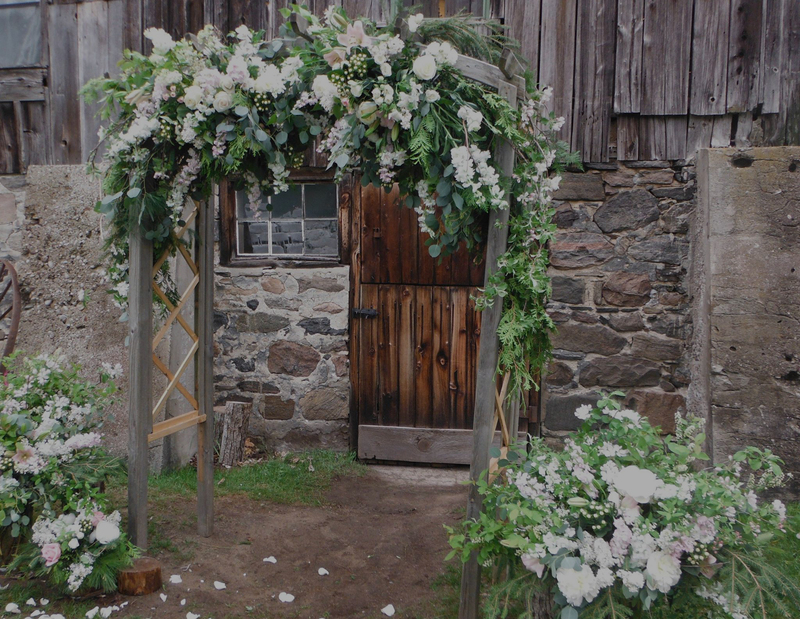 The ultimate private and intimate wedding venue. Tucked away in the stunning beauty of Horseshoe Valley is Valley Croft. 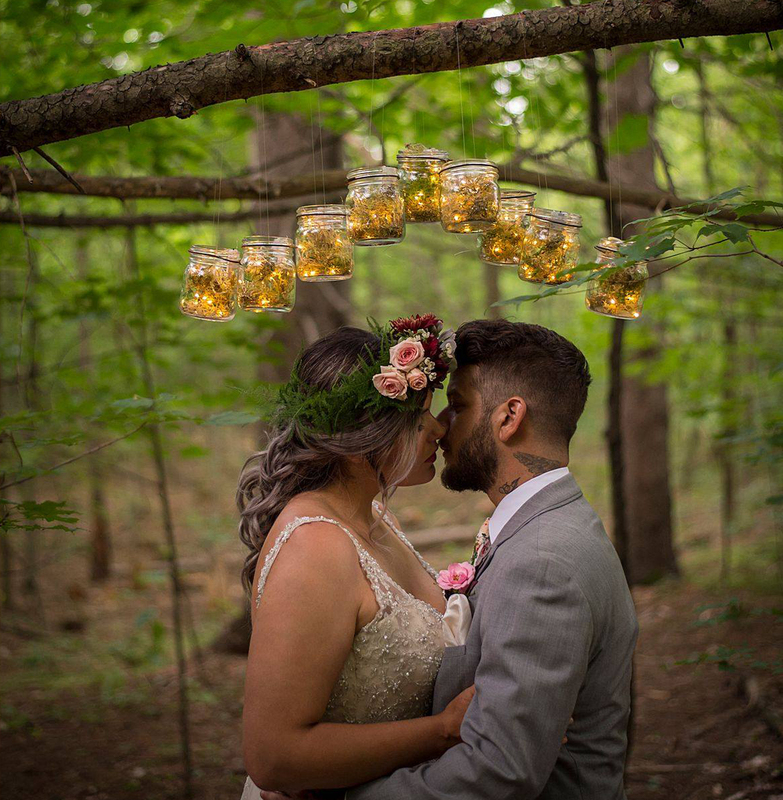 A wonderfully private and unique venue for YOUR unique wedding day! Located 1 minute form Horseshoe Resort, guests can partake in golf, hiking, recreation or explore the 9 acres of private property surrounded by trees and nature. Looking for a unique and quiet venue to host your yoga or religious retreat? Look no further than Vally Croft! 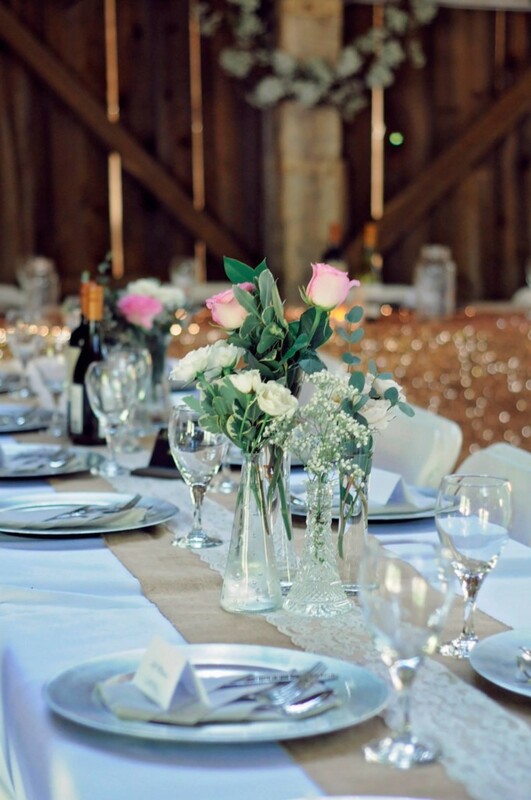 Come to the country for our Sunday Brunch or plan your next special event with us! Horseshoe Cottage at Valley Croft is truly your “home away from home”. This three-bedroom house, features queen sized beds, ensuites and a fireplace in each room. Jacuzzi tubs and separate showers ensure lots of private space for your group gathering or romantic weekend away.